MUMBAI, India - Roshmitha Harimurthy (20, photo center) was crowned Miss Universe India 2016 at the Westin Mumbai Garden City on September 1. She will represent India in Miss Universe 2016 in Pasay, Philippines on January 30, 2017. 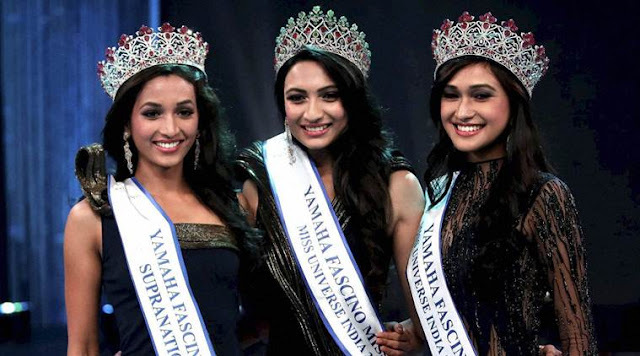 Srinidhi Shetty and Aradhana Buragohain finished in second and third place, respectively.